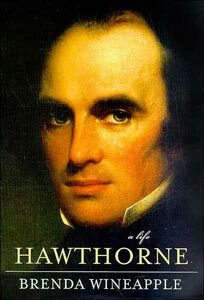 Ecstatic Nation illuminates one of the most dramatic and momentous chapters in America’s past, chronicaling the years surrounding the Civil War, when the country dreamed big, craved new lands and new freedom, and was bitterly divided over its great moral wrong: slavery. 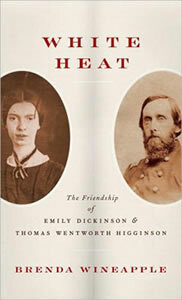 A radiant portrayal of one of the most remarkable friendships in American letters—between Emily Dickinson, the elusive, original poet and Thomas Wentworth Higginson, the radical abolitionist, reformer, and writer whom we have to thank for the publication of Dickinson’s poetry. 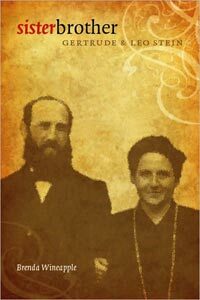 The first glimpse into the relationship of two of the century’s most unusual figures, who collaborated in one of the great art and literary journeys of this century. 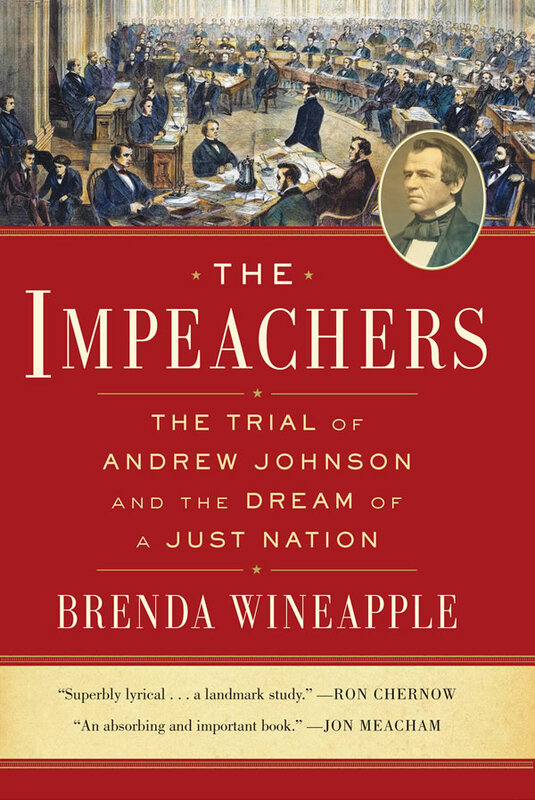 Brenda Wineapple’s THE IMPEACHERS is featured in the Spring 2019 issue of The American Scholar. The magazine includes an excerpt of the new book about the impeachment of Andrew Johnson. Brenda Wineapple discusses The Impeachers on NPR’s new history show, Throughline. See High Crimes and Misdemeanors to listen. 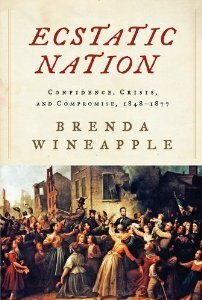 Brenda Wineapple, a superb literary critic, has a historian’s soul. Wineapple’s analysis is insightful, her meticulous documentation unobtrusive. She is a beautiful writer, at once lyrical and measured.